Can you save by switching to or from Flow Energy? 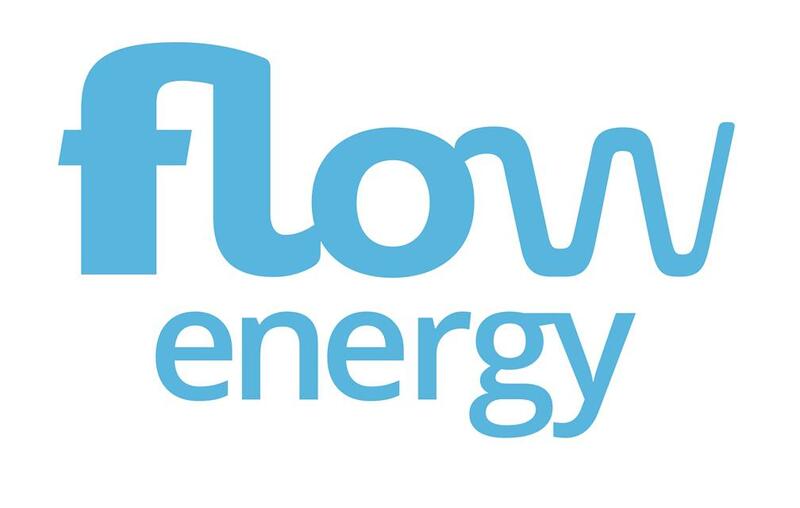 Flow energy is one of the newest energy providers in the UK and was created in April 2013. The company’s designs are still in its infancy though it is their intention to provide all customers with a free ‘flow boiler’, that they will happily replace in the case that your boiler breaks. These boilers are set to be innovative in the sense that they will generate electricity themselves and this will then be redistributed back into the electrical grid. The company intends to address the UK’s increasing energy demand and as such will continue to implement schemes that help deal with power shortage in the future.